Beach City Bugle: Fan Theory: The ULTIMATE Diamond?! Able to create impenetrable bubble shields. Able to enter people's dreams and control their bodies. Able to sway ancient immortal leaders with a single phrase! 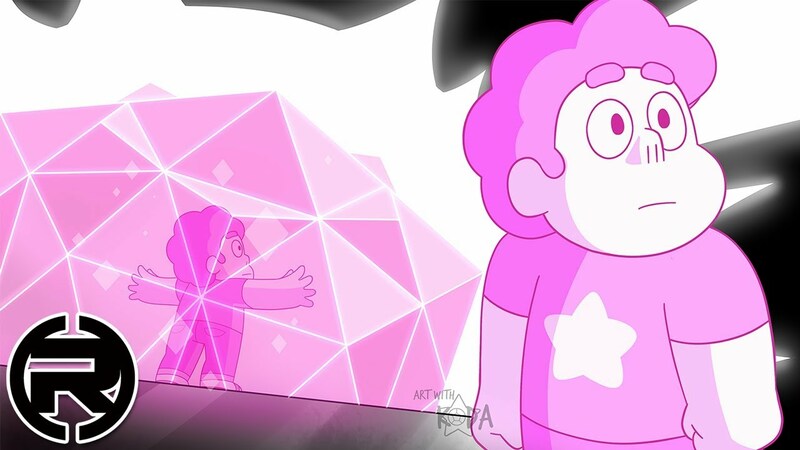 It's Steven Universe!